Have you still got the chess piece we gave out at the end of Real? Where have you put it so that it acts as a visual provocation for us to remember we need to "make our move"? 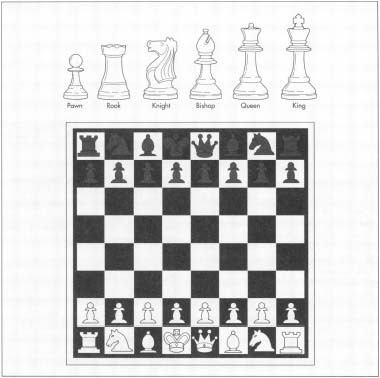 Great to hear about the many converstaions around Kerith about the different chess pieces: what they mean, and what they might mean for each of us. Thanks to Mary for her prophetic thoughts - see if any resound with you. Rook Moves in a clear direction. Can swap places with the King to protect him. Knight In God's army, moves in a way others can't, and breaks through the barriers. Bishop Sees things from an angle. This different perspective brings much needed strength in the fight against the enemy. Queen A key figure that can move in many spheres but needs protection from the enemy. King Your strength is in who you are, not what you do. Stand firm until the enemy is defeated. I closed my eyes, reached into the basket, and I too received a king. As I've been doing a bit of work on 'me' lately, looking at who I am as supposed to what I do, the prophesy is very appropriate for me. My king is on my jewellery box by my mirror, and I am planning to put the 'I Am' card there as well, to remind me of who I am in Jesus which, as you said at the conference, can mean something different each day.